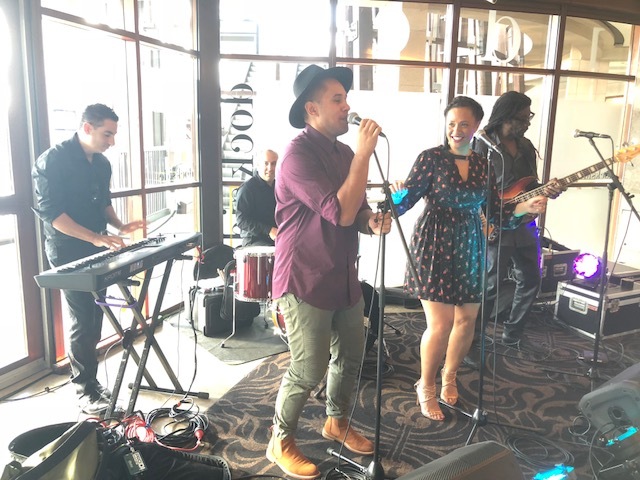 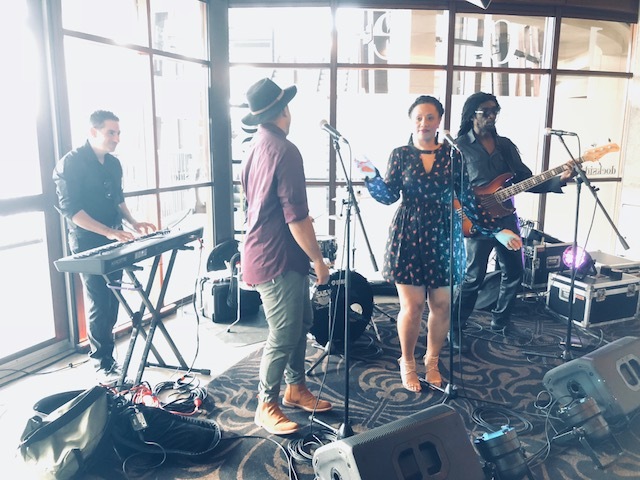 Playing all your favorite hits from the 70’s, 80’s, 90’s and Today, Soul Nights band caters for all occasions and genres and the perfect band of choice for you. 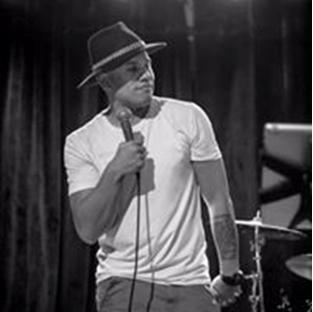 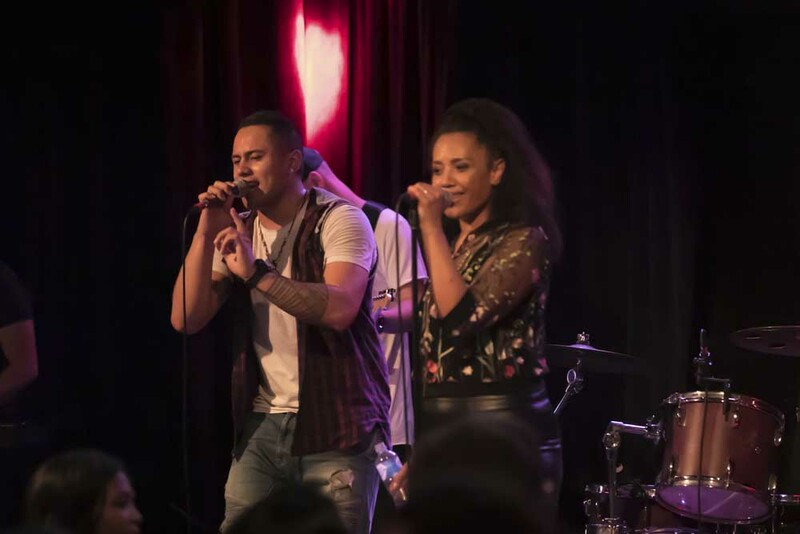 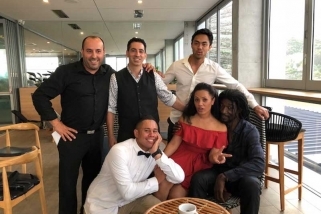 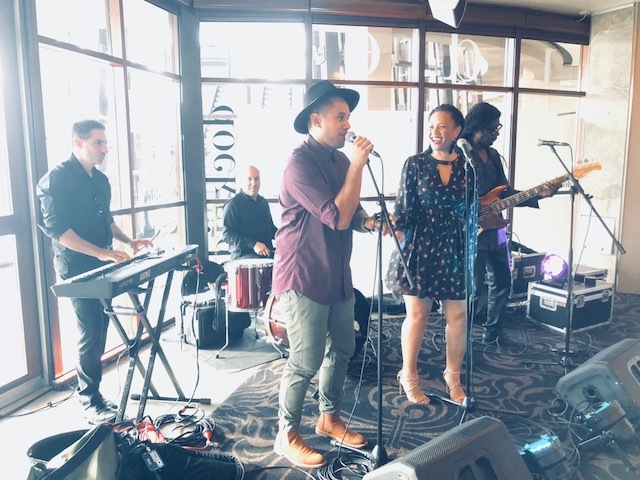 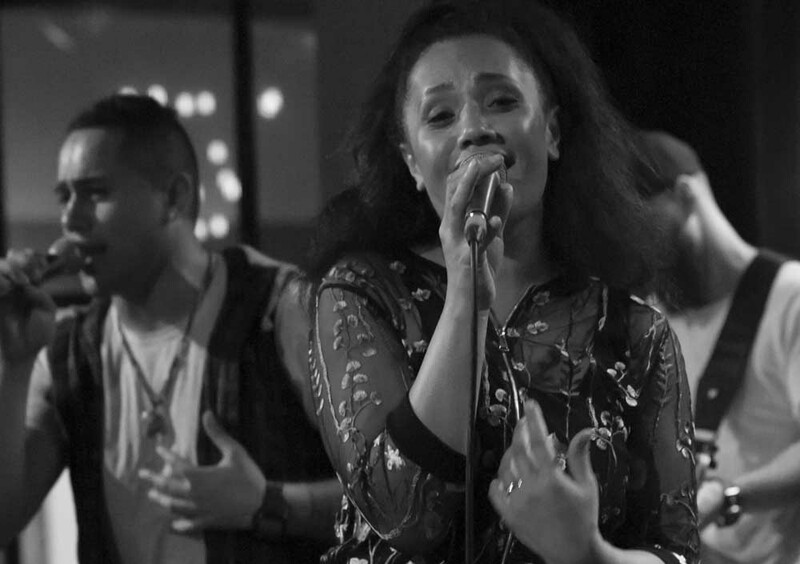 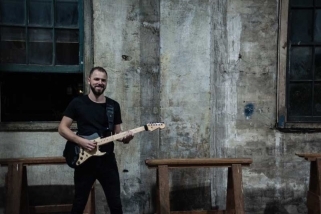 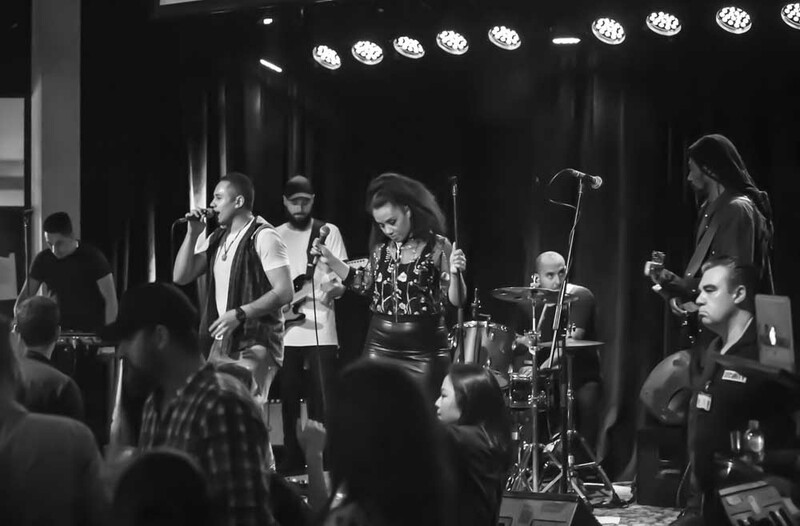 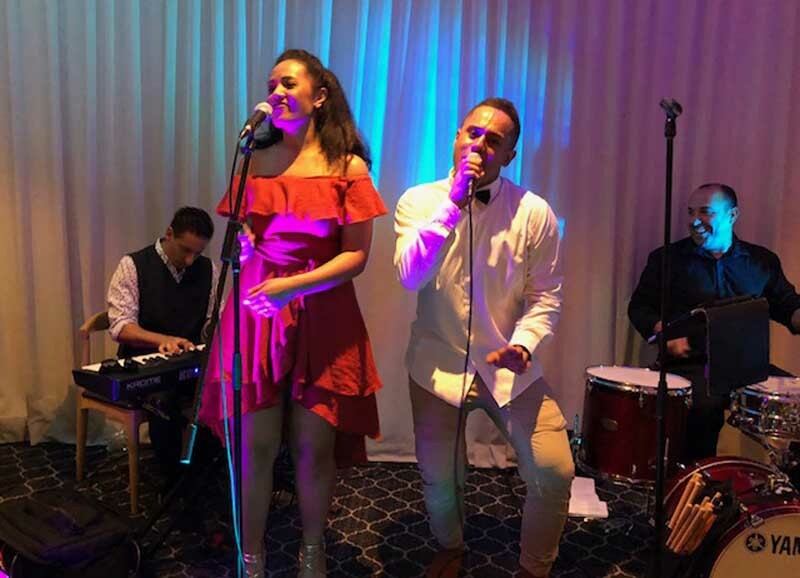 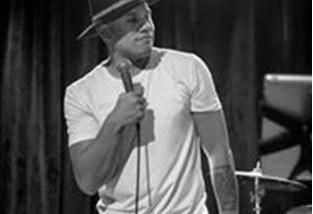 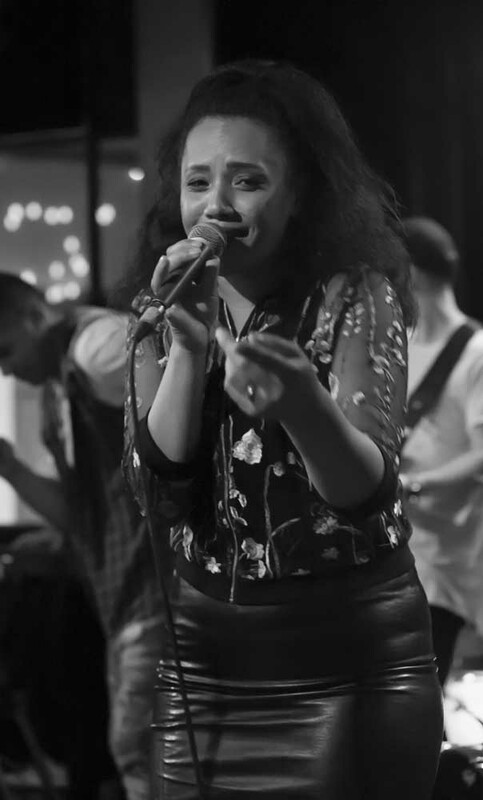 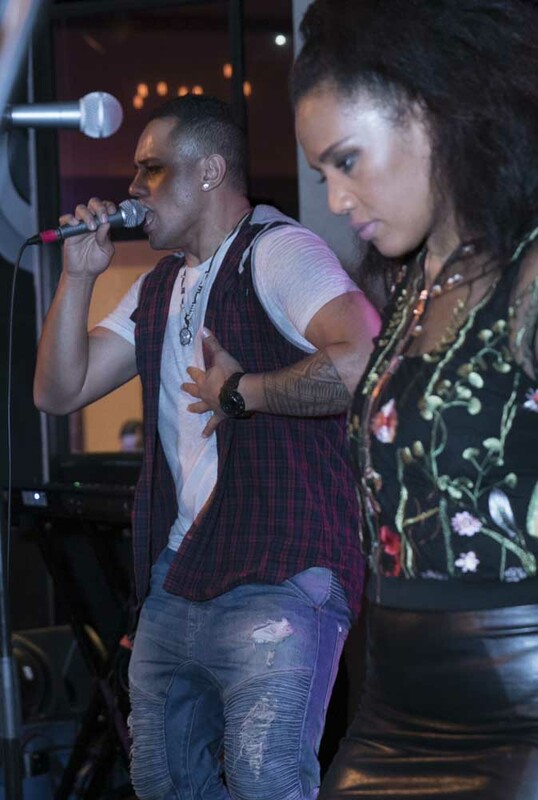 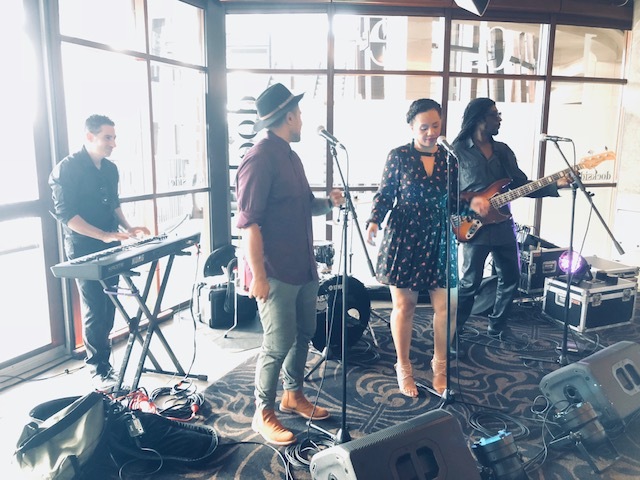 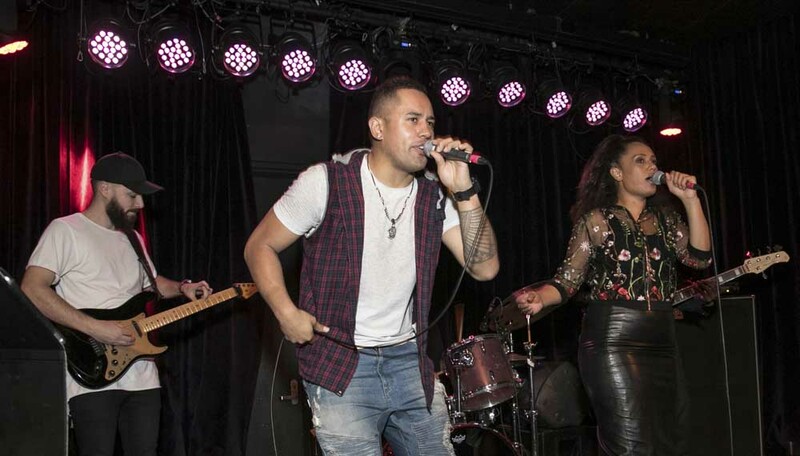 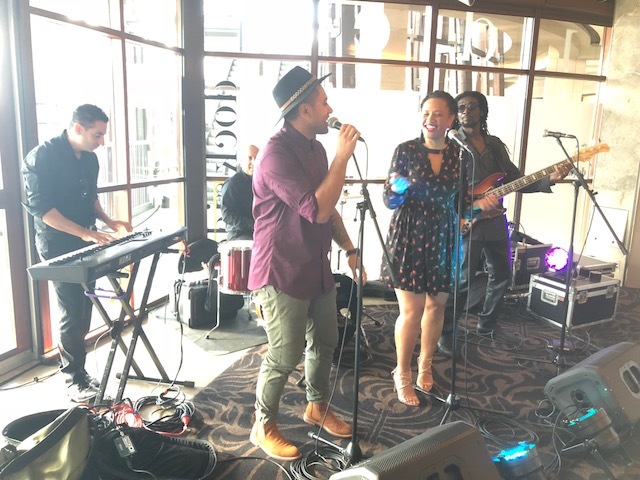 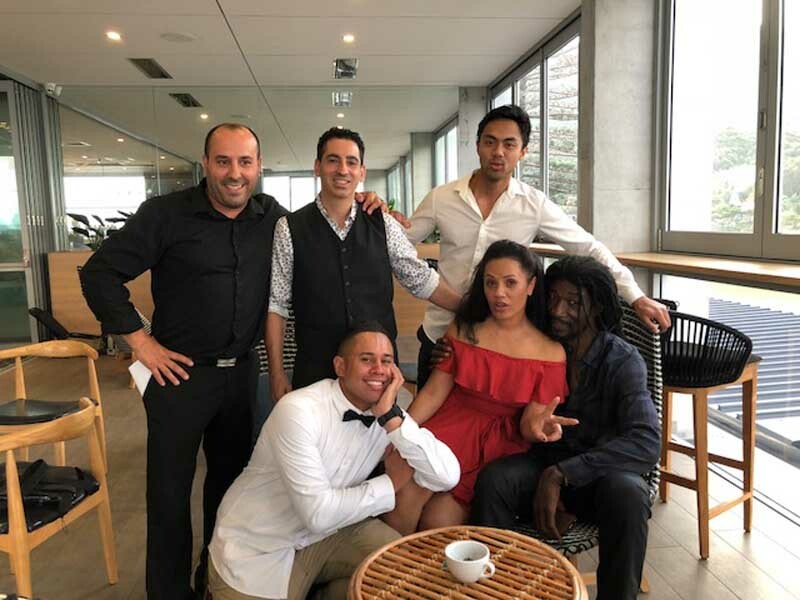 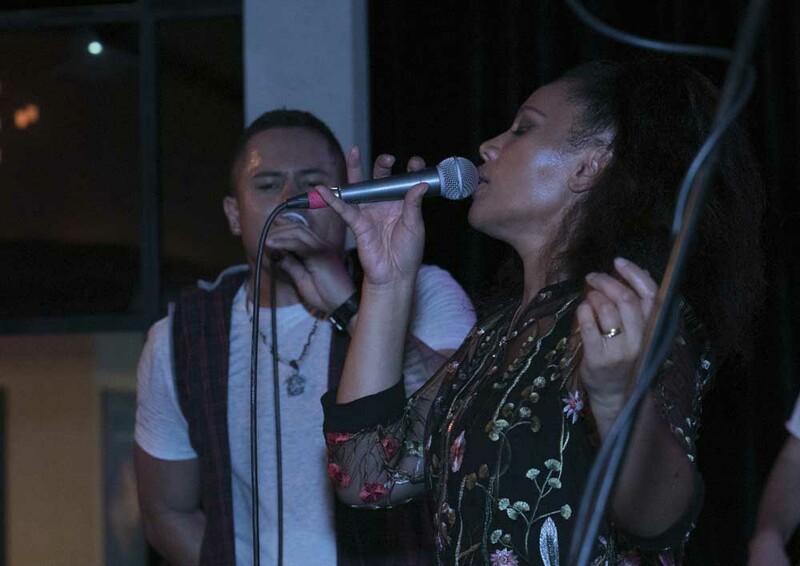 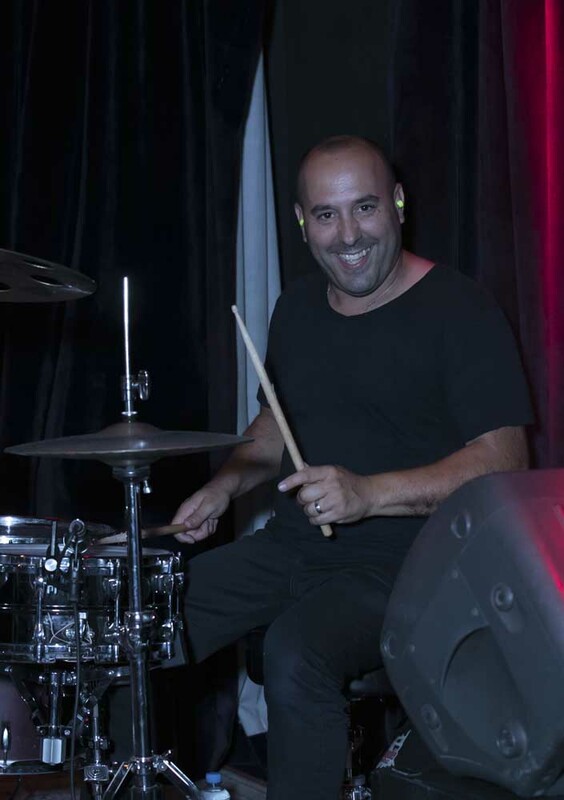 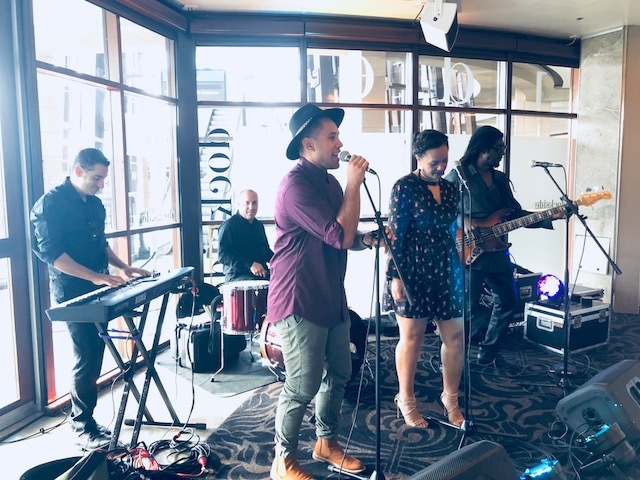 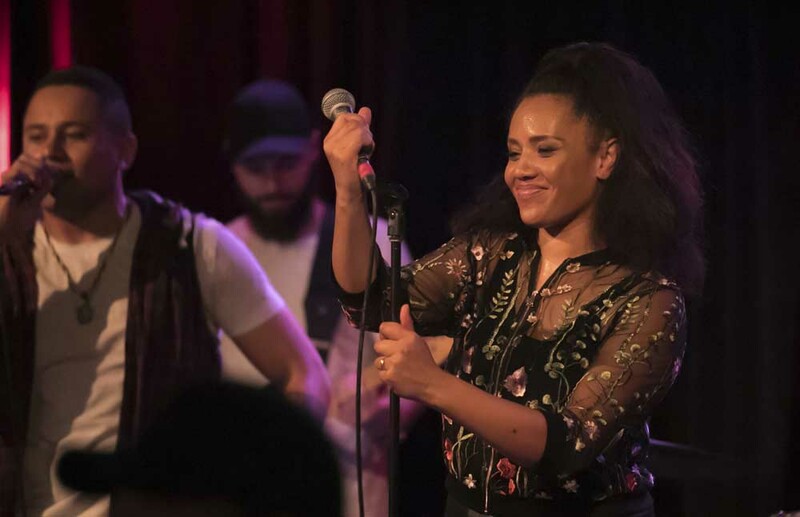 Soul Nights is Sydney’s highest sought after cover band, playing for some of the biggest Weddings, Events and many bars across Sydney. 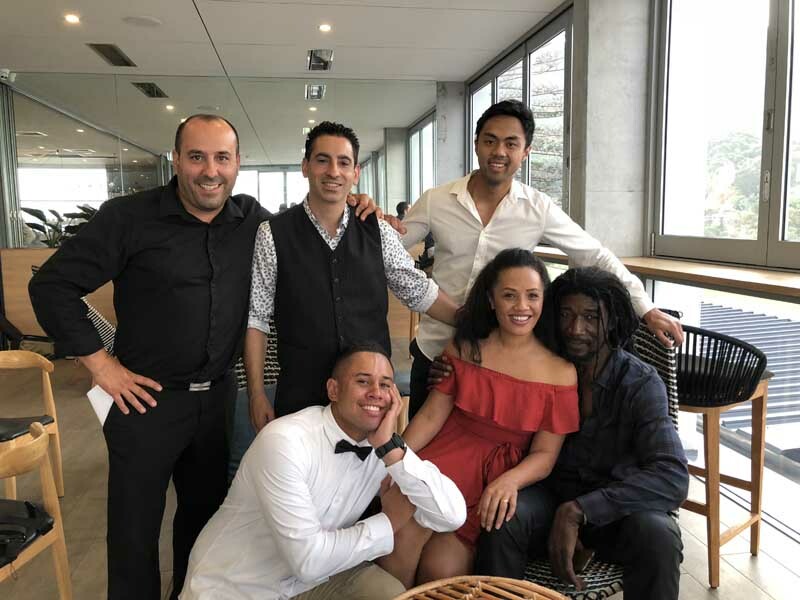 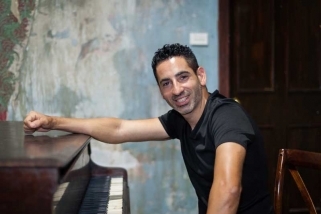 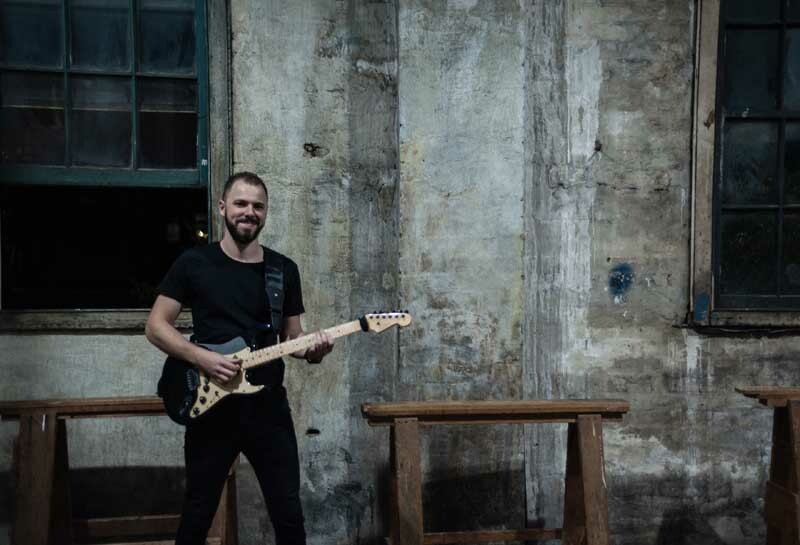 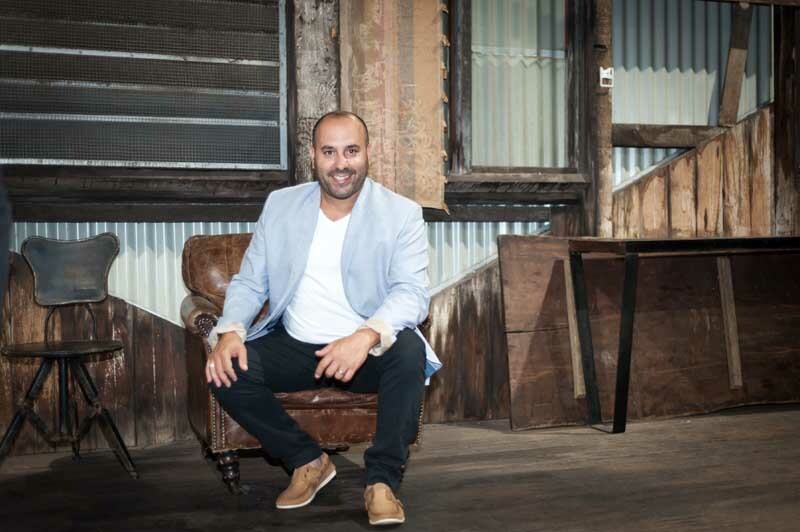 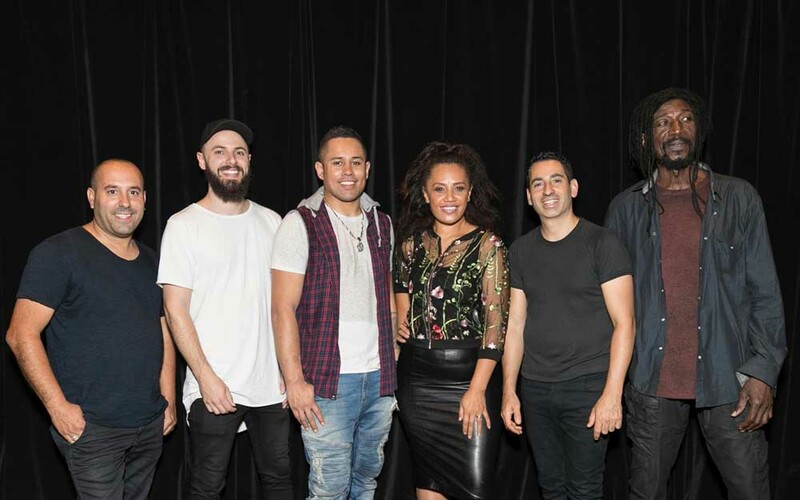 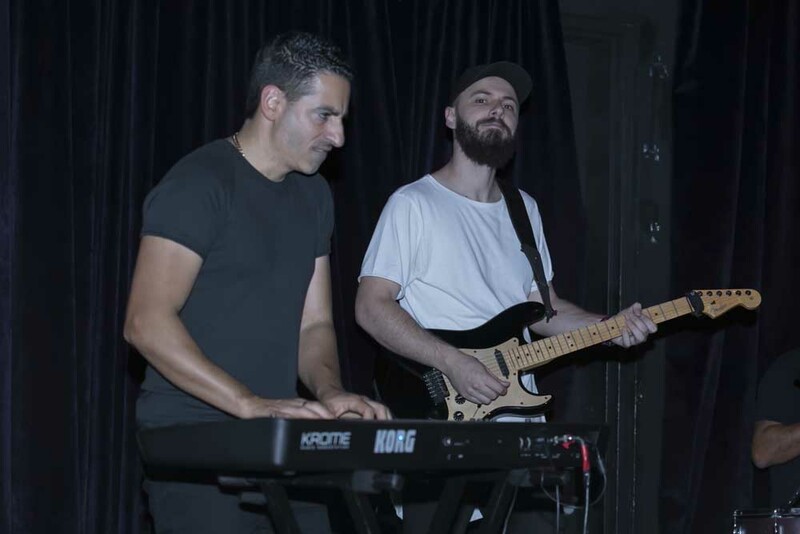 With some of Sydney’s best vocalists, this backing band has been established and playing together for over 15 years. They just love what they do – and you will too! 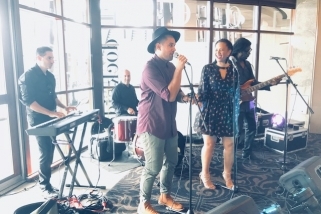 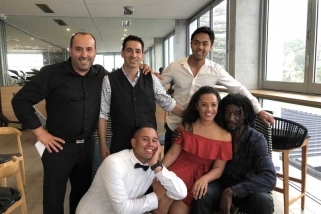 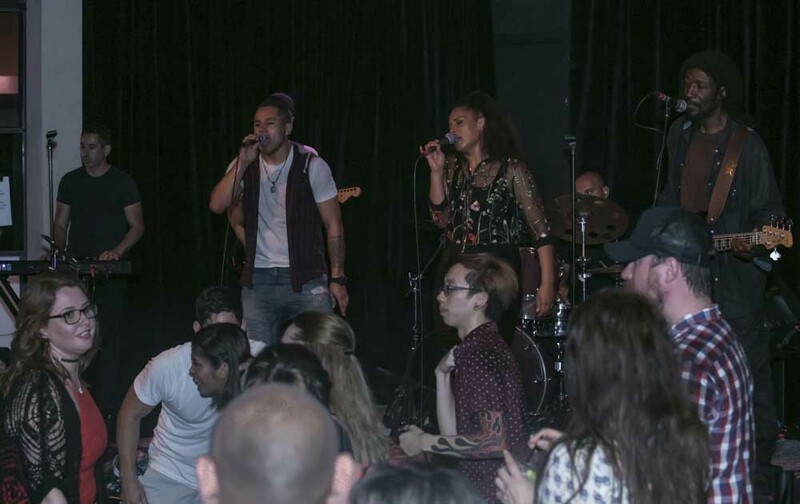 Soul Nights consists of six members including Vocalist Maybelle and Leroy. 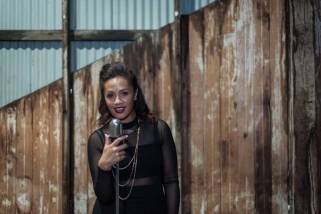 Maybelle seen on ‘THE VOICE 2014’ and was known for her amazing voice. 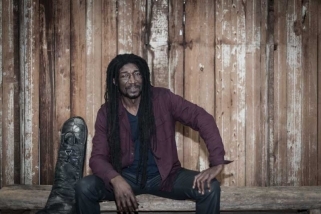 Stay connected on Twitter and Follow us on Facebook for updates to our weekly gig guides. 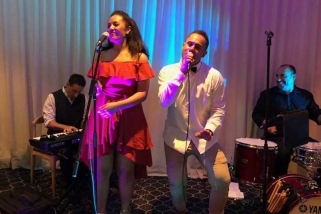 If you don’t have the budget but still want the live band at Your wedding or event Soul nights trio will still cater for you. 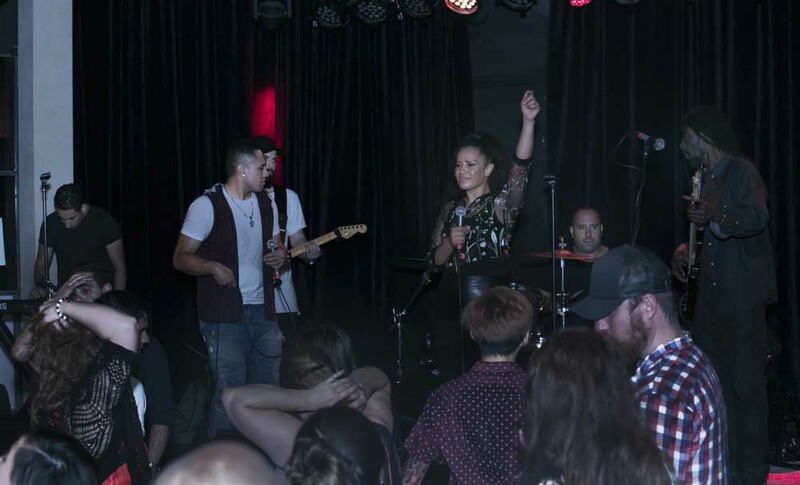 Choose either our male or Female vocalist with the backing of Drums, Keys or Guitar. 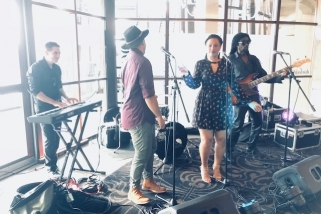 With the Soul nights Trio we will be able to Play your Favourite songs and get the guest up Dancing. 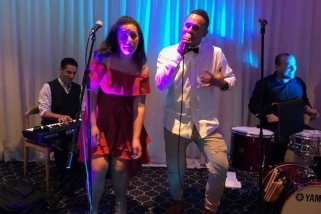 Ideal for any small Rooms or small Functions.